$2660 | $1900 | Call! $2700 | $1930 | Call! $2770 | $1980 | Call! $2800 | $2000 | Call! $3500 | $2500 | Call! The new Beautyrest Hybrid mattresses offer a unique feel for people who like the contouring comfort of a memory foam mattress but also value the support of a traditional innerspring mattress. 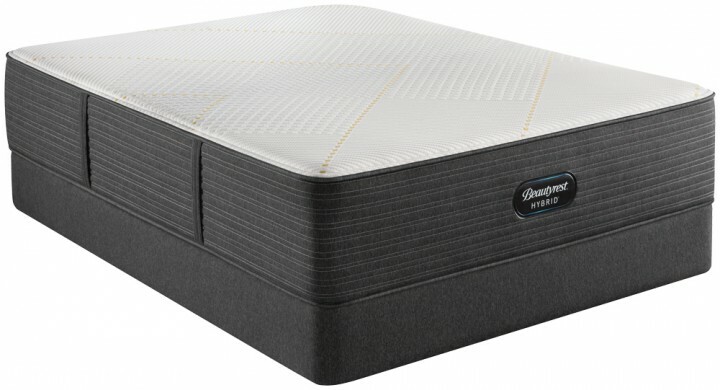 The New Simmons Beautyrest Hybrid BRX3000-IM Ultra Plush Mattress provides incredible support and helps keep you cool and comfortable throughout the night with the help of Simmons newest innovations and technologies. The InfiniCool Max cover and RightTemp Memory Foam at the surface work to draw heat away from your body while the 1000 Series Plush Pocketed Coil® system and BackCare3x provide unparalleled pressure relieving support. 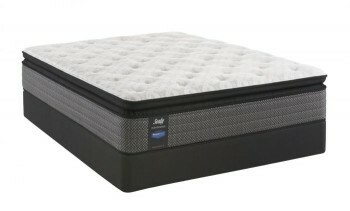 This mattress is a great choice for back and/or side sleepers who know they like a really soft mattress. 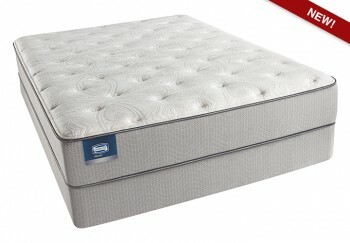 Categories: Beautyrest Hybrid, Comfort Level 70, Mattresses, Plush, Simmons. The New Simmons Beautyrest Hybrid BRX3000-IM Ultra Plush Mattress is not just a mattress, it’s a haven for deep restorative sleep that maximizes your focus, energy, and clarity so you can perform at your best every day. The Beautyrest Hybrid offers “the best of both worlds”. 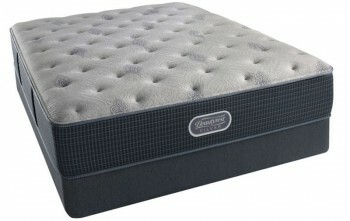 A combination of memory foams at the surface and a supportive innerspring system below provides a unique type of comfort for those who enjoy the contouring comfort of memory foam but with the support of a traditional innerspring mattress. 1000 Series Plush Pocketed Coil®-Beautyrest pocketed coils provide the best conforming properties and pressure relief in the industry. With hundreds of individually wrapped coils, you can sleep comfortably and undisturbed with individualized back support and premium motion separation. Beautyrest® Gel Memory Foam - Is a premium memory foam combined with gel to provide incredible pressure relief and motion separation. AirCool® Memory Foam - AirCool memory Foam features an open cell structure which helps dissipate heat and keep you at your ideal sleeping temperature. This unique design conforms to your body while providing pressure point relief and freedom of movement.